Or sweat it out in your own private gym. 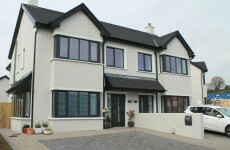 3 Crosstown Manor is on the market for €399,500. From a five-bed in Cork to a four-bed in Waterford. What can I get in Ireland right now... for €350,000? Including a six-bed in Cork and a three-bed in Dublin. There are plenty of transport links beside Ardsolus. 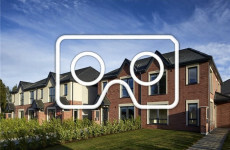 There are three and four-bedroom homes on offer. Just two homes remain at Dromkeen View. Cathal and Paula Jackson, the club’s owners, have decided to retire. There is a disparity across the country with some local authorities operating the schemes while others stopped years ago. From​ Malahide to South Circular Road -​ ​this​ ​is​ ​the​ ​best​ ​of​ ​what’s​ ​on​ ​offer​ ​in​ ​Dublin this week​. From Kildare to Leitrim -​ ​our pick of the​ ​properties​ ​available​ ​right​ ​now. 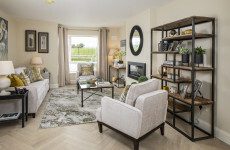 From​ Osberstown to Kilcullen Road -​ ​there’s​ ​plenty​ ​to​ ​check​ ​out.